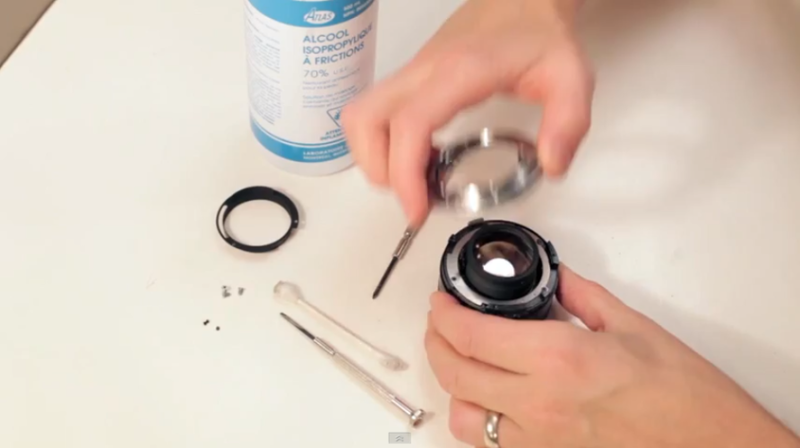 Try this before you pull the aperture apart in your lens. It may be a simpler fix in the mount. This is not a guarantee but a quick check. If you see oil on the blades then you will have to pull the aperture. However this might be a simple fix. Posted in 50mm Lens, Blog, Olympus Lens, Repair Lens, Standard Lens and tagged with damaged olympus lens, oily aperture repair, Olympus 50mm 1.4 oily aperture, olympus 50mm fix, sluggish aperture fix. RSS 2.0 feed.